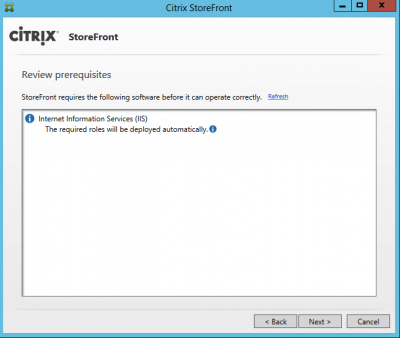 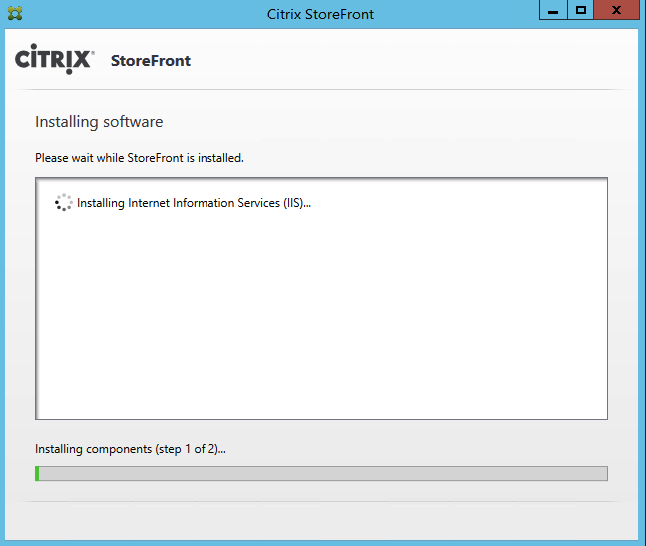 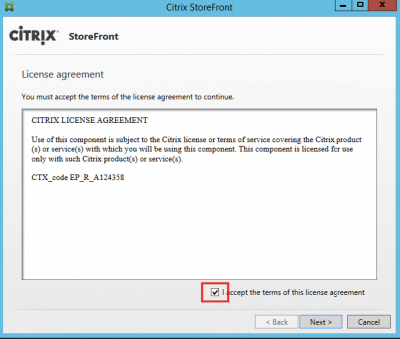 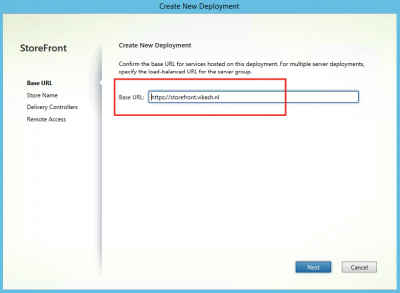 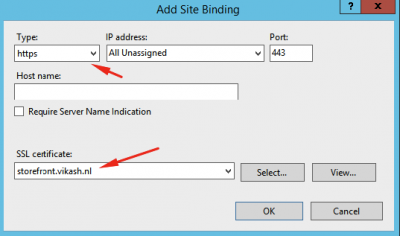 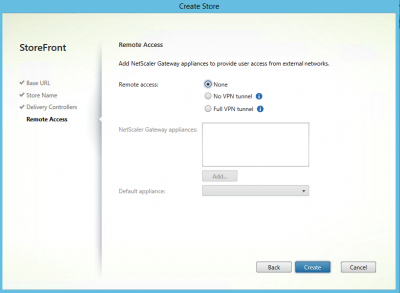 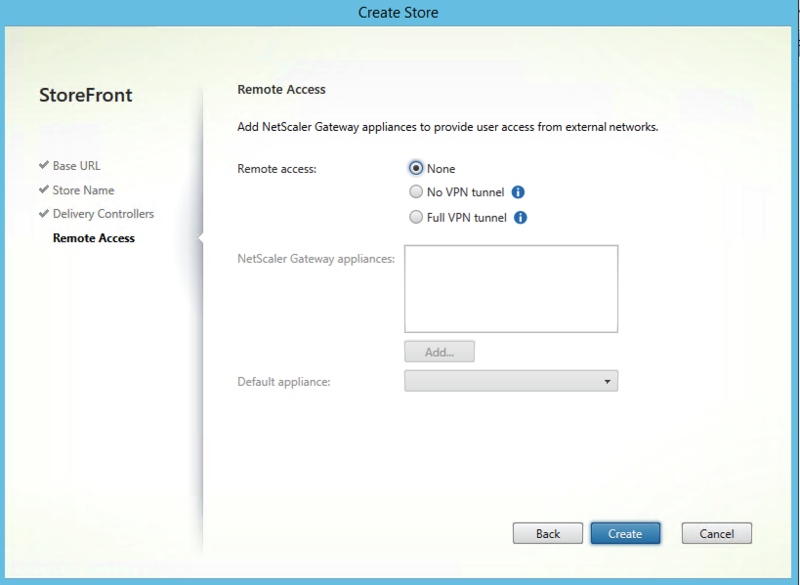 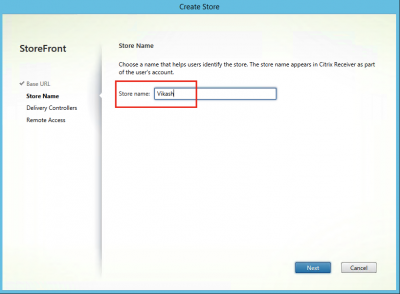 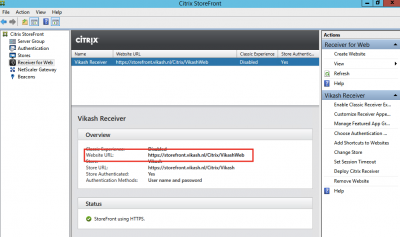 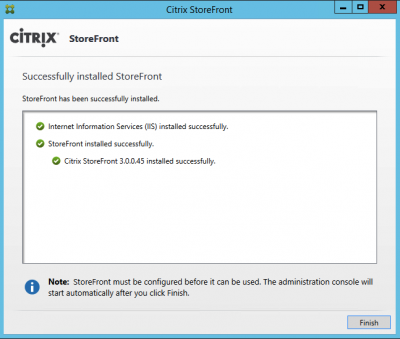 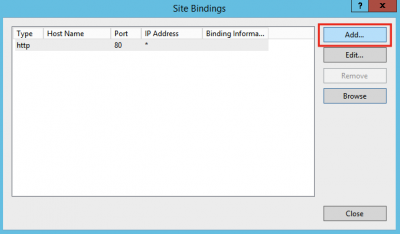 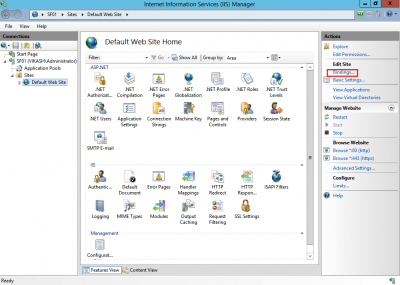 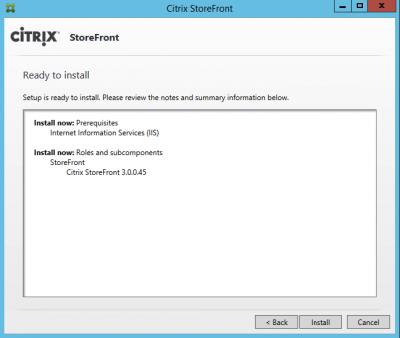 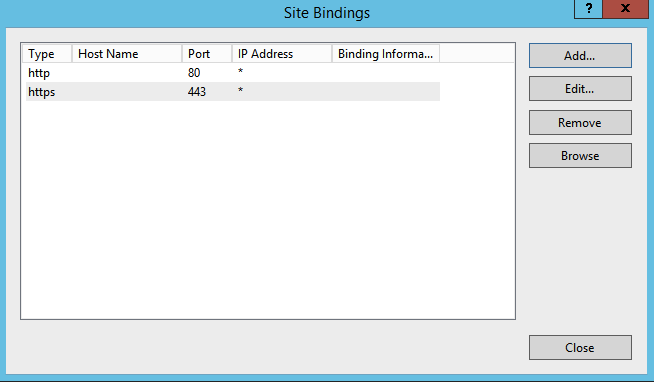 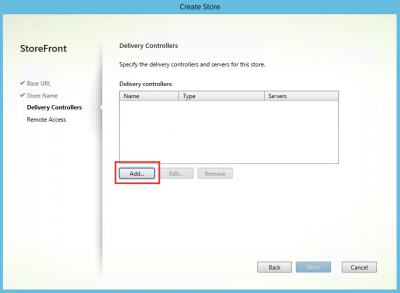 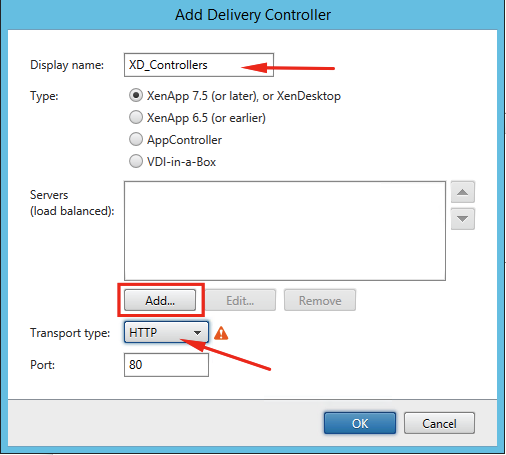 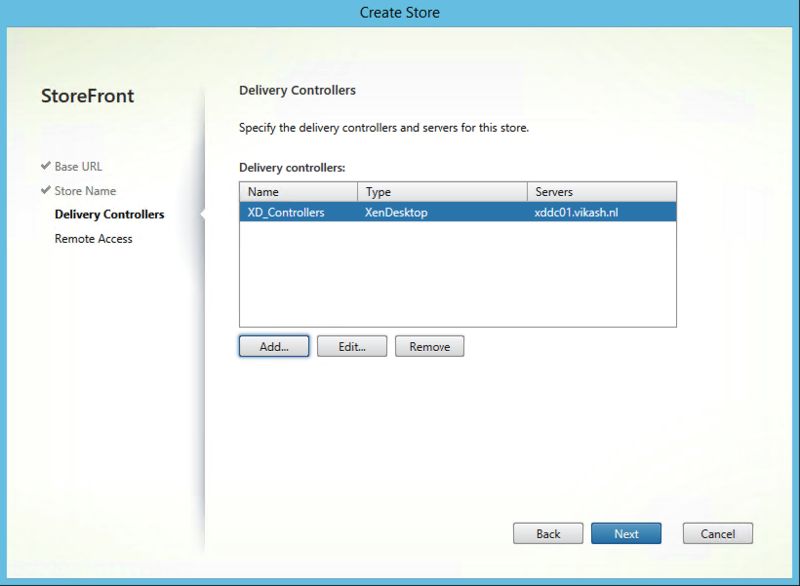 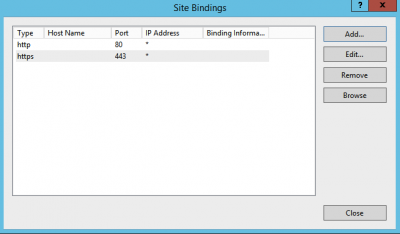 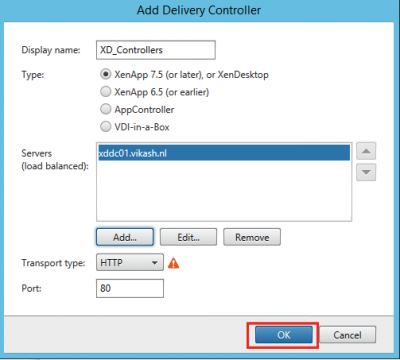 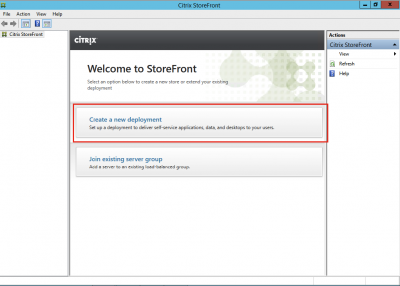 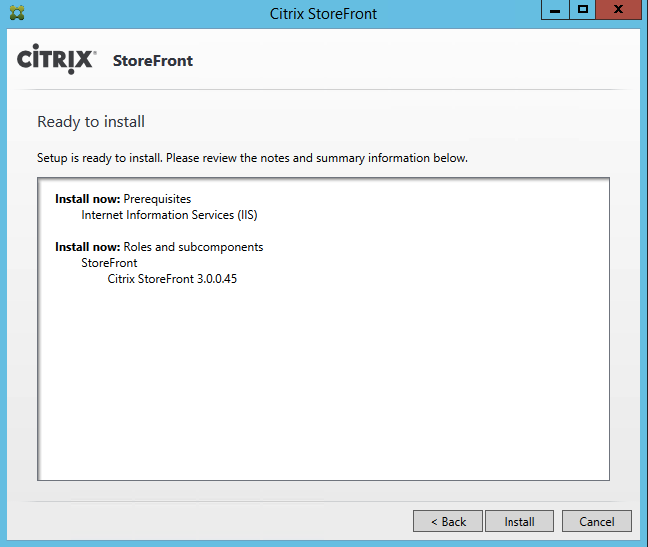 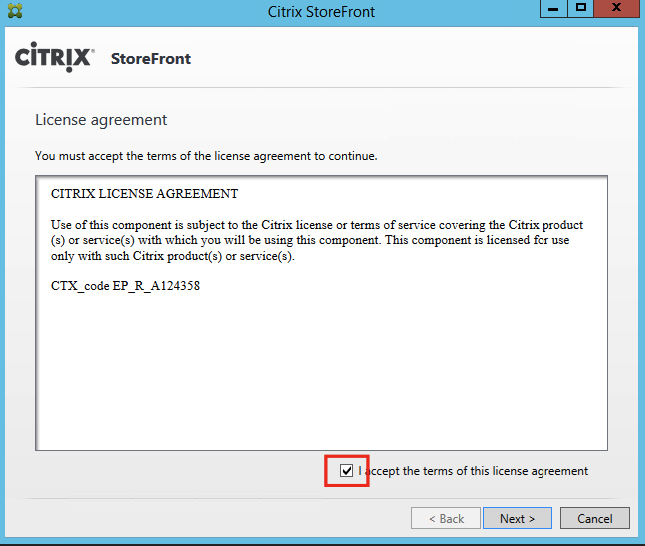 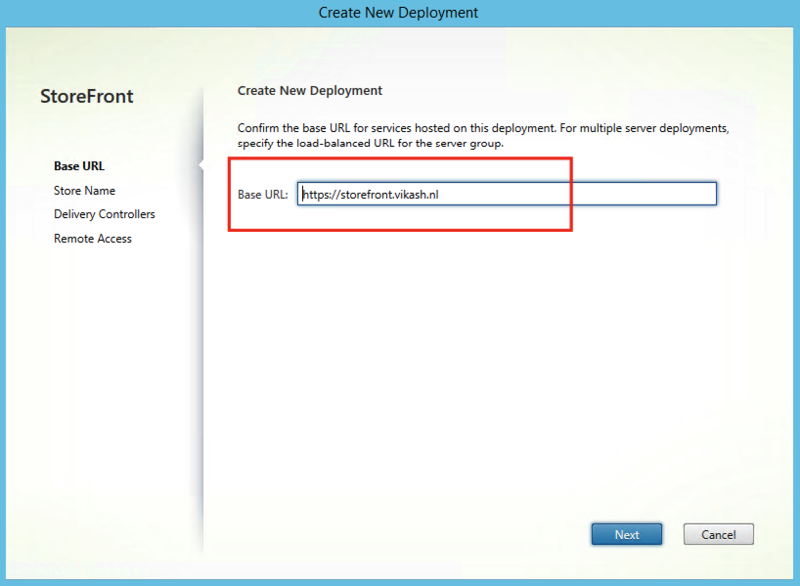 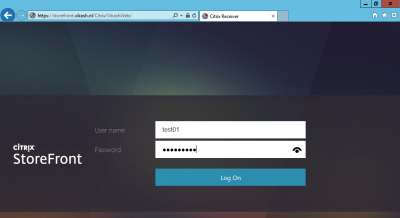 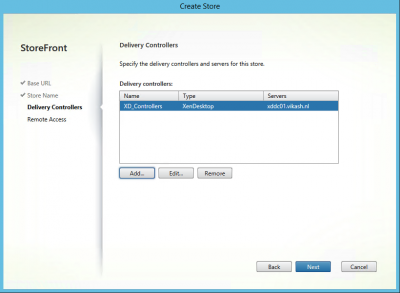 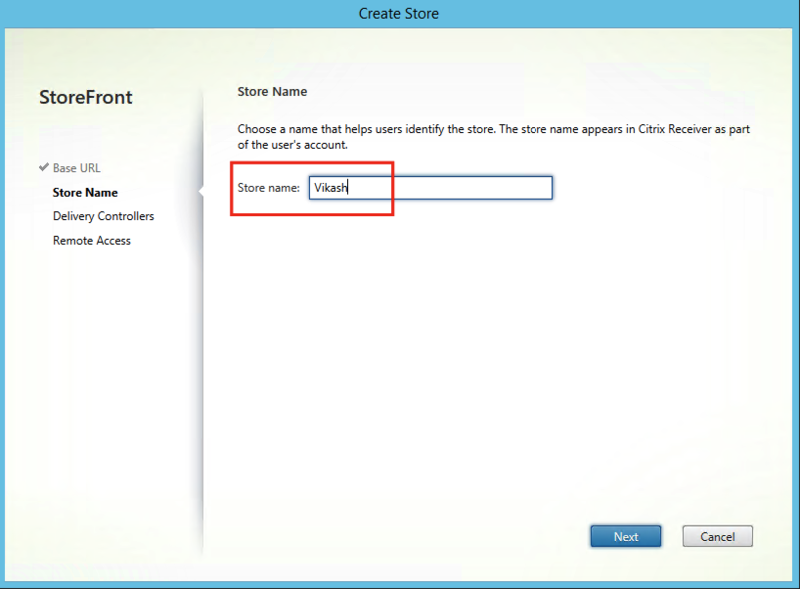 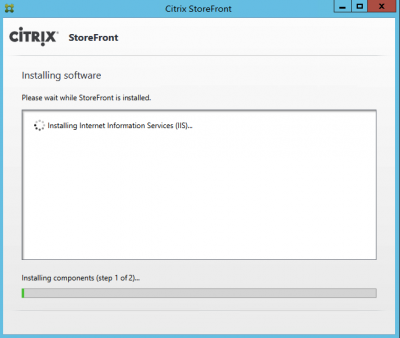 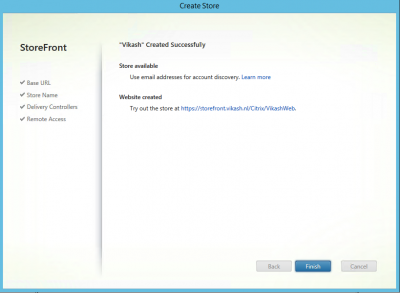 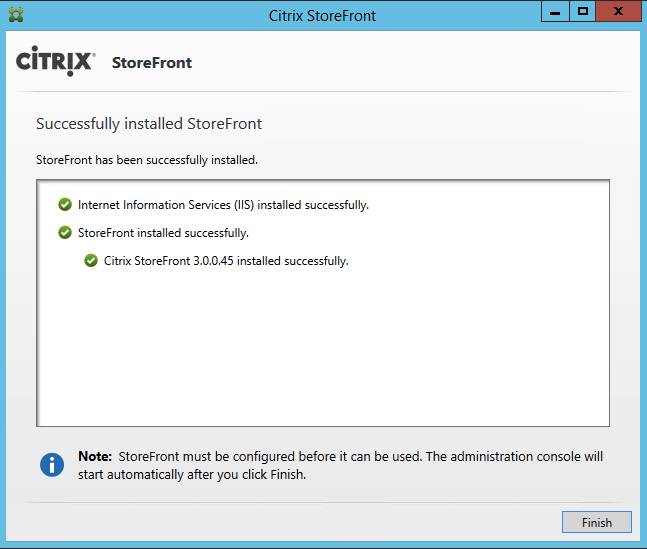 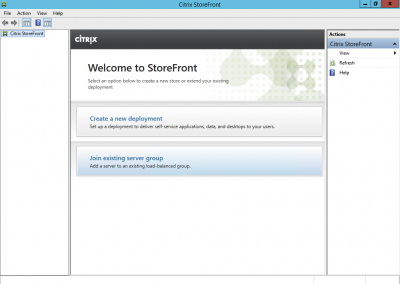 In this blogpost I will show the basic setup of Citrix StoreFront 3.0. 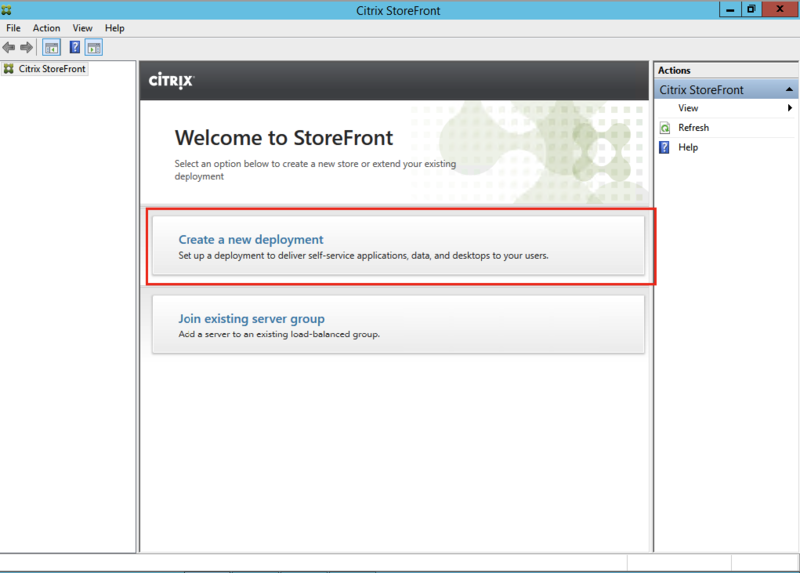 StoreFront is the component for making your published desktops and published app available for your end-users. 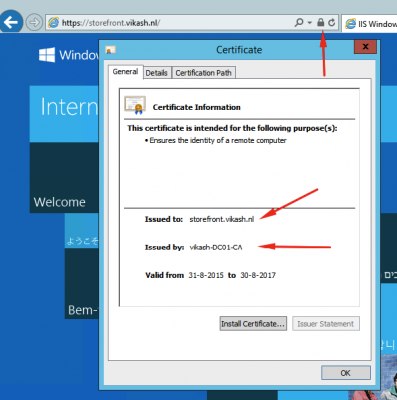 Before we can proceed with the installation we need a SSL certificate. 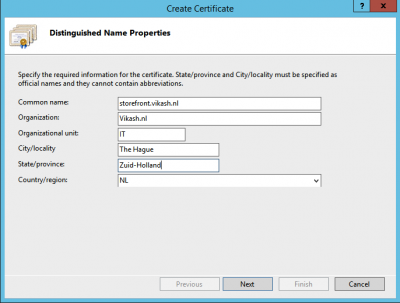 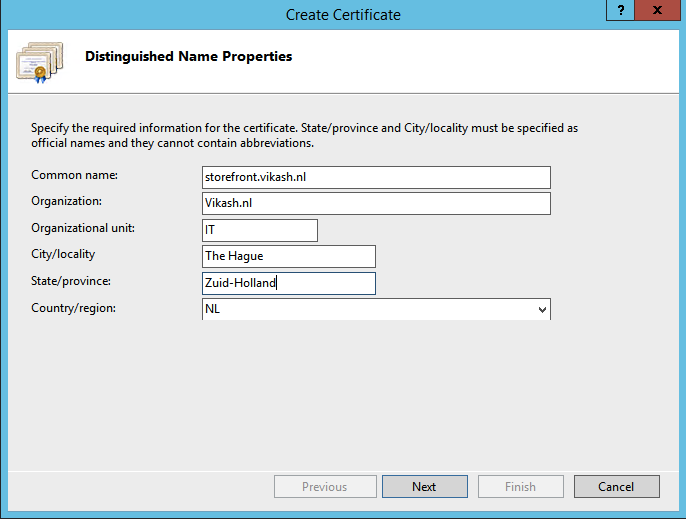 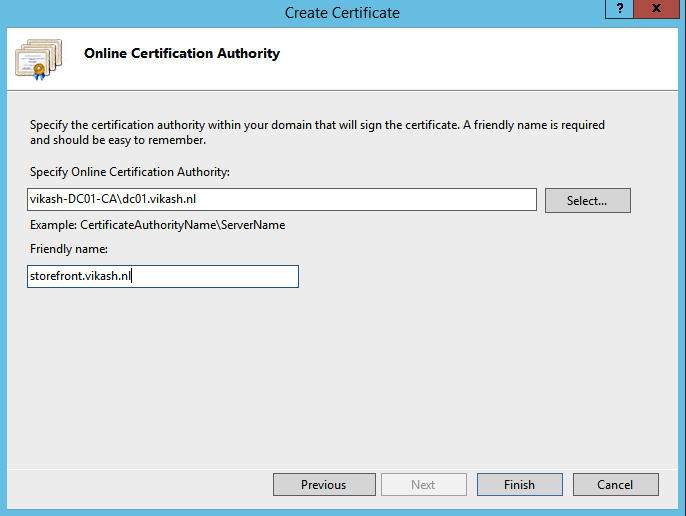 For lab purposes I have installed a internal CA (my domain controller) and requested a domain certificate. 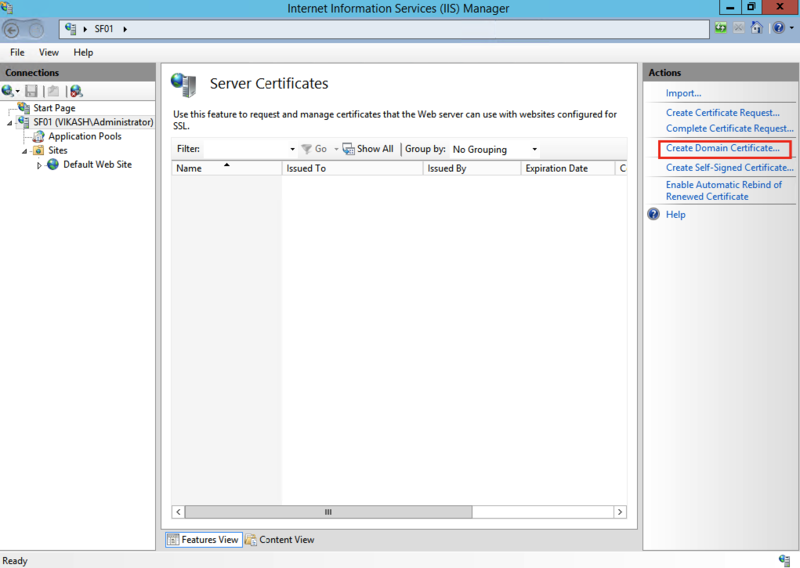 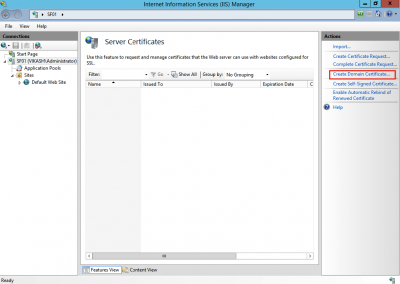 Using Internet Information Services Manager on my StoreFront server I requested a domain certificate. 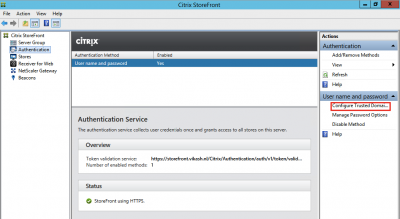 Make sure that you request a proper SSL certificate for production environments! Contact me if you have any questions regarding SSL certificates in production environments. 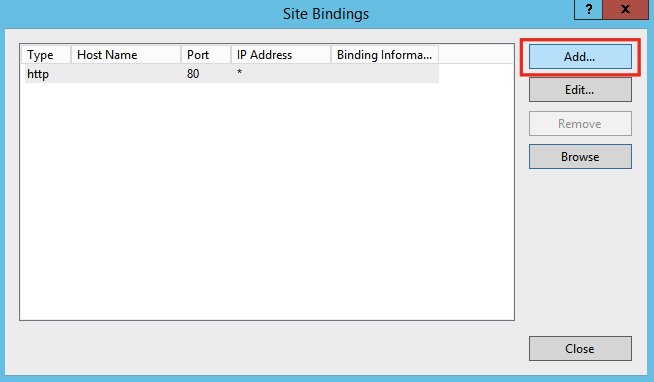 If everything went well you should see no errors in your browser when requesting the page using https. 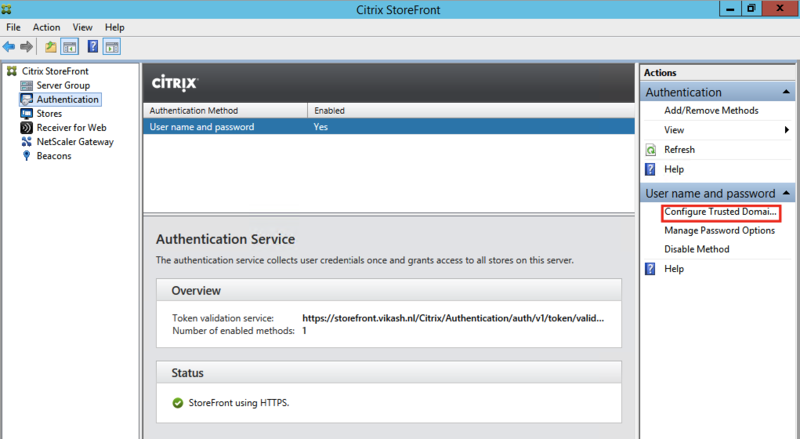 Now click on Authentication in the left panel and click on Configure Trusted Domains. 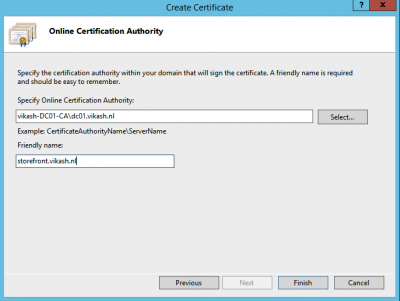 By adding trusted domains the user can only set their username when logging in. 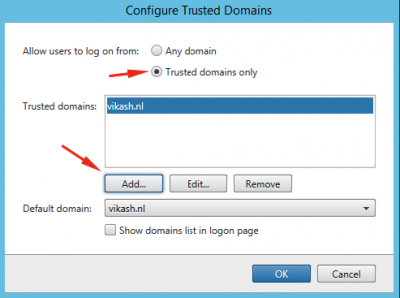 This options also allows us to add multiple domain names as trusted domains and allow the user to select the appropriate one when logging in. 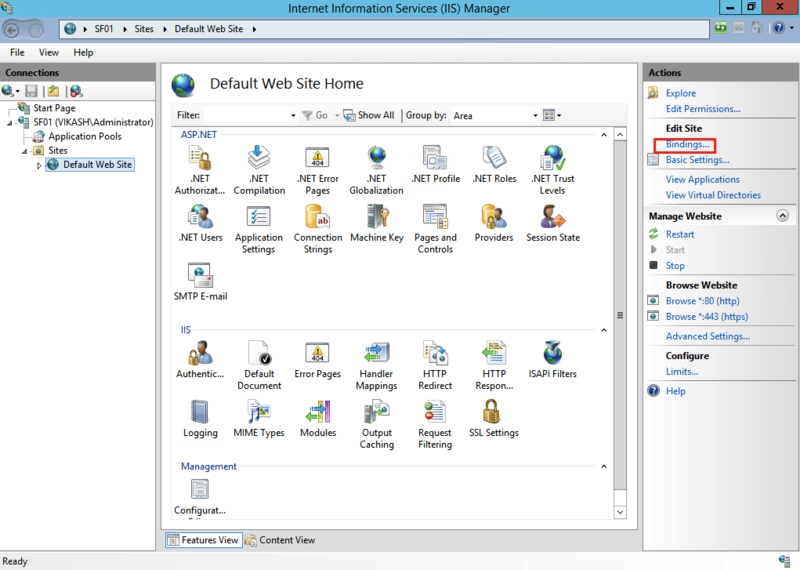 Now click on Receiver for Web in the left panel and locate the Website URL. Time for some testing! 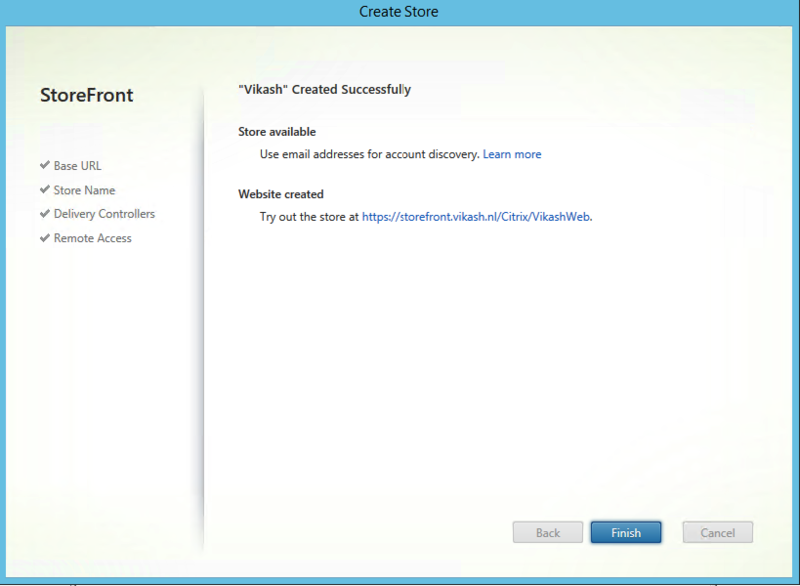 The user is successfully logged in. 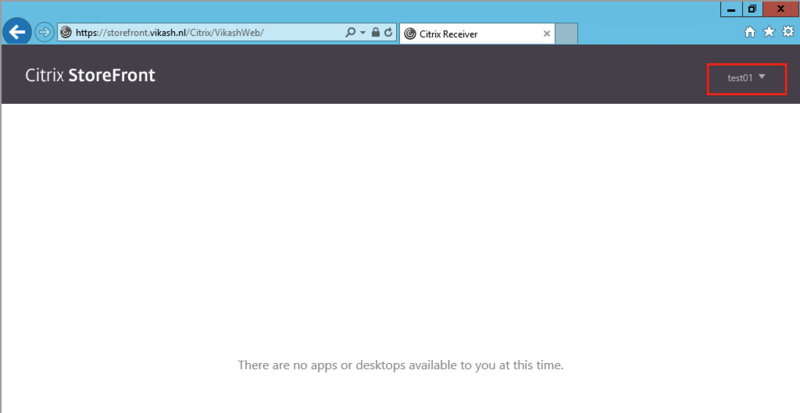 I don’t have published apps or desktops yet. 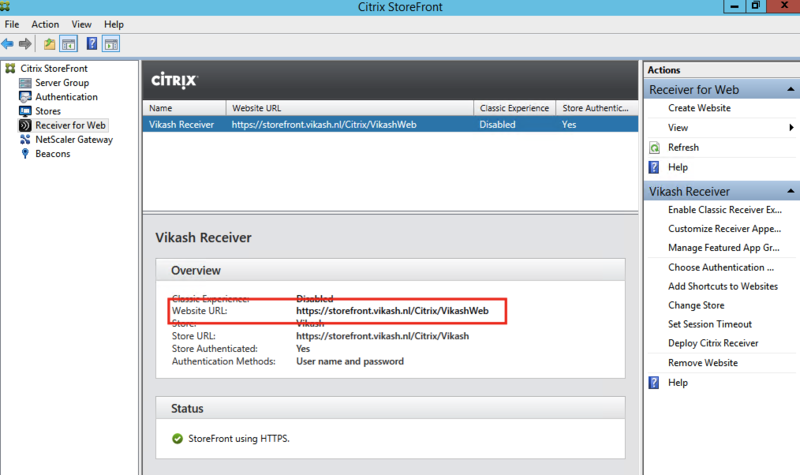 I show that in another blogpost. 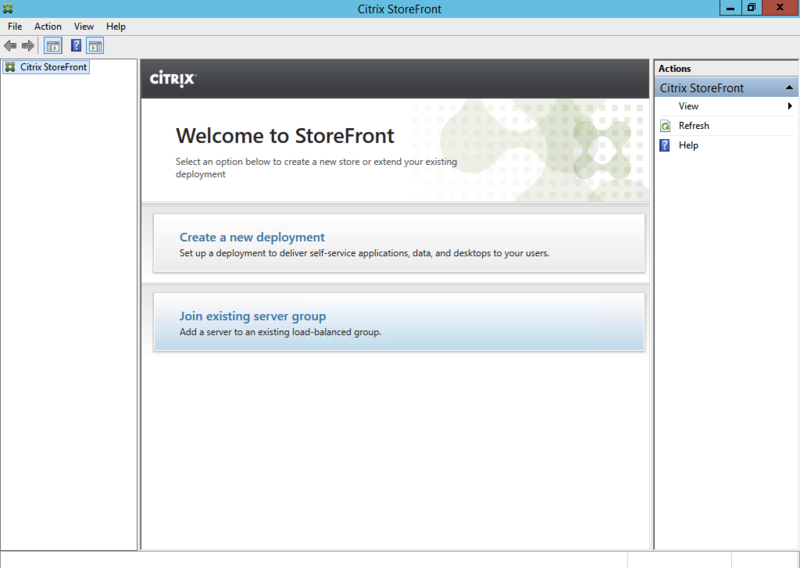 For now we have a working Citrix StoreFront 3.0 environment, ready for further testing.